Steel designs to allow structural openings. Foundation design ranging from traditional strip foundations to specialist piles. 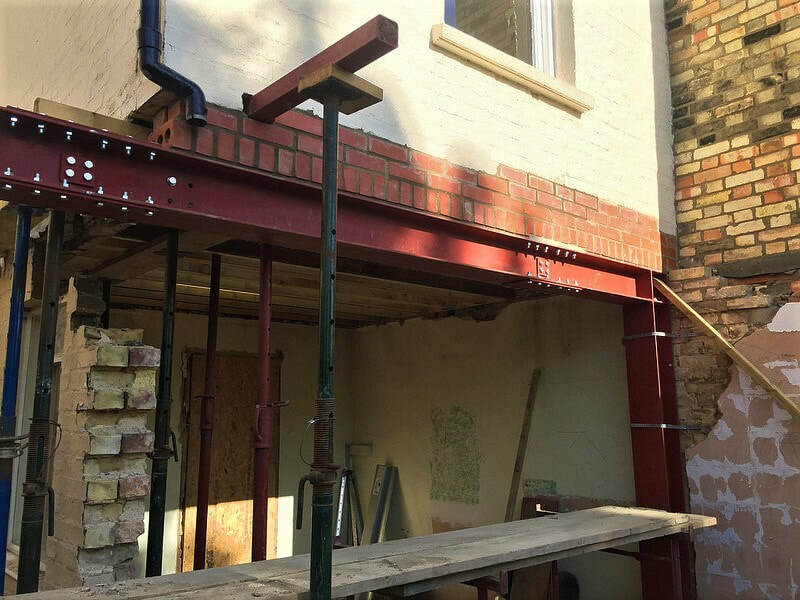 The structural designs are suitable for issue as part of your Building Regulations application. This service is provided as part of our Standard Service and as a stand alone service and can also be provided based on drawings produced by others. Provide calculations for a single simple beam to allow an opening of 2.5m in an internal wall, from £75.